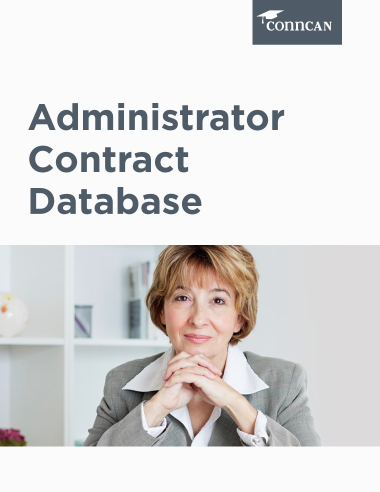 ConnCAN created our Administrator Contract Database to provide free, public access to administrator collective bargaining agreements for every single public school district in Connecticut that has them. We also conduct and provide free, public access to analysis of the trends found in these agreements. 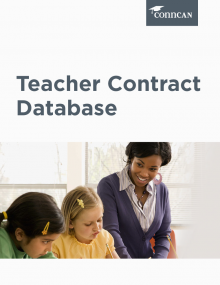 These agreements help shape local district education policy. 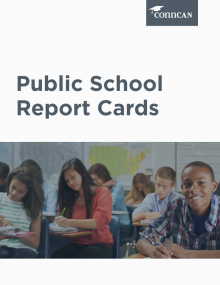 As such, we believe that providing access to this information in a user-friendly, web-based, searchable form will be an essential tool to inform the public dialogue on district-level policy change.